WE ARE NOW AN ATA CERTIFIED CLUB! Welcome to Duck Creek Gun Club! Not only have we been busy establishing a breeding program for our beloved Silver Labrador & Pointing Labrador Retrievers, we have built a Trap Field, according to ATA specifications, and are now ready to share it with you! The field boasts a 550 target capacity Outers Thrower that is capable of throwing singles or doubles and has a wireless voice call system. 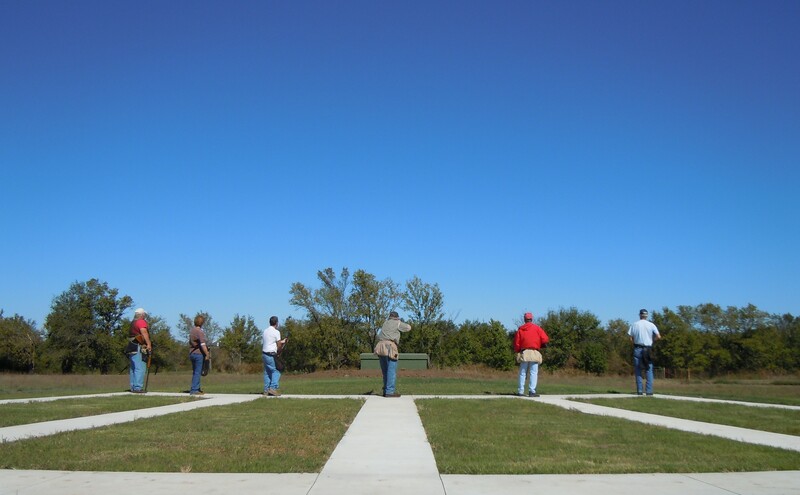 We will offer several days a month for you to come and shoot at your leisure. Additionally, the field can be reserved for private shooting and corporate outings. This private scheduling system will allow year round shooting and much flexibility for your shooting experience. Membership is not required, however, members of the Club shoot at reduced fees. MEMBERSHIP FEES WAIVED for current ATA Shooters!